When a person with good general health loses a tooth due to periodontal disease, injury, or another infection, a dental implant is an excellent, safe, and long-term solution. 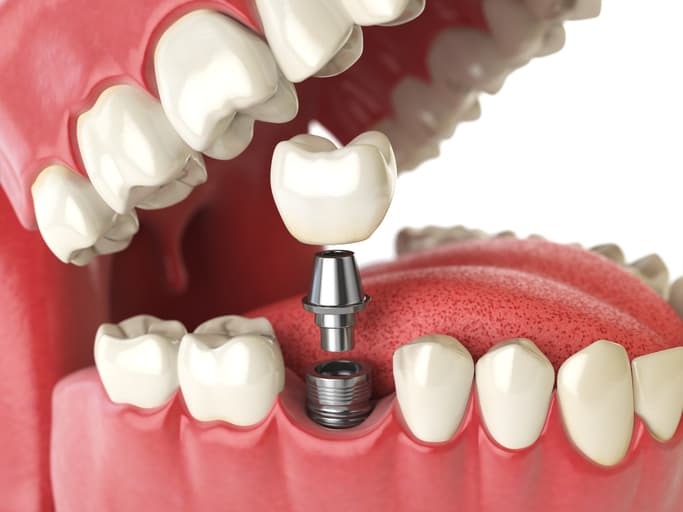 A dental implant is an artificial tooth root that a Board Certified Specialist in Periodontology and Dental Implant Surgery inserts into the jaw in order to hold a replacement tooth or bridge in place. Implants feel and look natural, and once the process is complete, they function exactly like natural teeth. Implants can also assist in saving other teeth, because they don’t rely on neighboring teeth for support. Bone grafting may be a necessary part of the process when it comes to inserting a dental implant. Dental implant surgery is usually performed in stages. First, the damaged tooth is removed. Then the jawbone is prepared for surgery. At this point, bone grafting may take place. A bone graft is a procedure that replaces and regenerates lost bone, and can also restore proper facial contour. 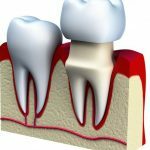 If teeth have been lost due to trauma, rot and decay, or injury, some bone loss often occurs, and the bone around the jaw will begin to deteriorate. 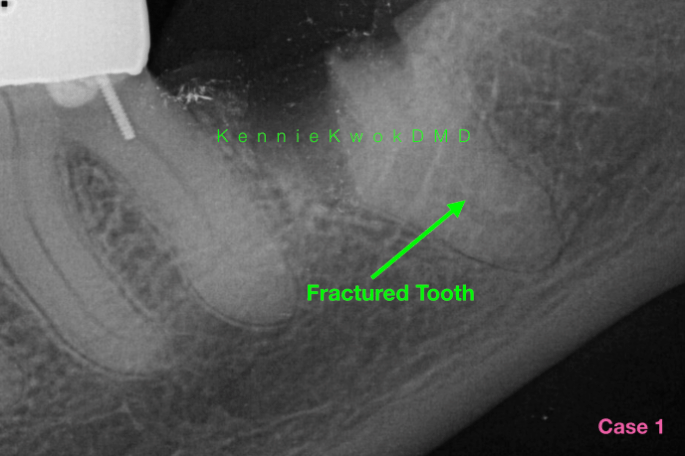 A bone graft creates a more solid base for a dental implant if this is the case. 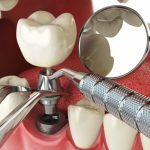 So what exactly does bone grafting entail? Traditionally the process involves removing a piece of bone from another part of the patient’s jaw or body and transplanting it into the jawbone. Alternative options today include obtaining bone from a cadaver source or an animal source to replace the missing bone. These options provide less morbidity to the patient, prevents a second surgical site, and are just as successful. 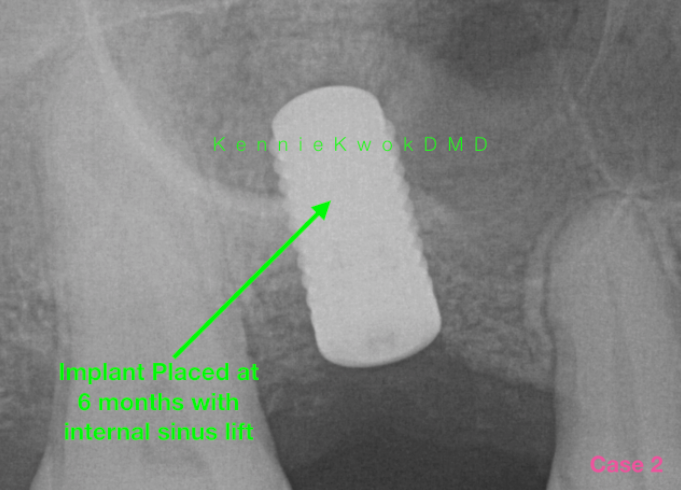 After this process, it may take several months for the transplanted bone to grow enough new bone to support the actual placement of a dental implant. 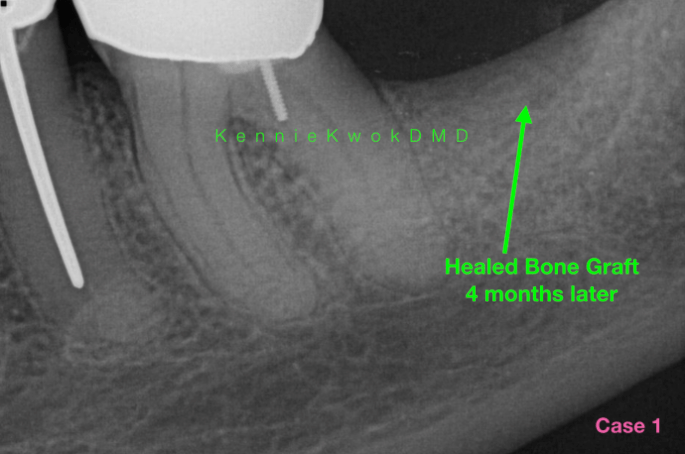 Once the jawbone does heal, the implant process moves forward. This starts with placing the titanium dental implant post into the jawbone. This stage also may take up to several months to heal. 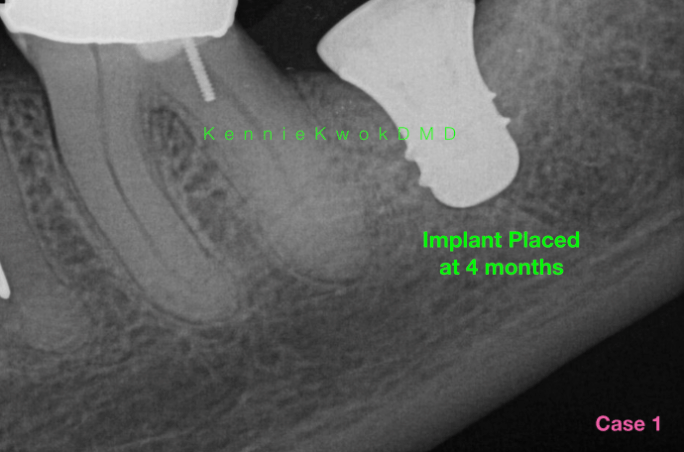 Finally, once healing is complete, the board certified periodontist will place the abutment, an extension of the implant’s metal post, into the jaw. Again, time must be allowed for the soft tissue to heal. After healing, molds of the teeth and jawbone are taken, and the procedure of inserting the final tooth or teeth can take place. 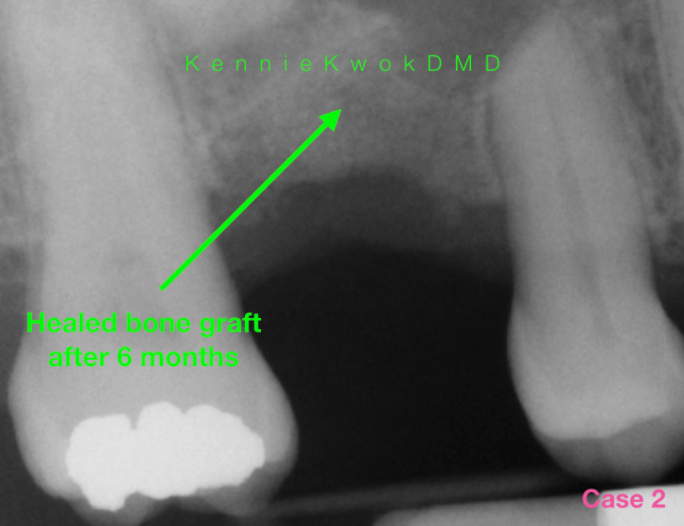 While time-consuming, bone grafts can be an essential and necessary part of any implant process. After surgery, patients may experience typical discomfort, such as gum or skin swelling or bruising and minor bleeding, but these common side effects dissipate quickly. There are also some diet restrictions, such as only being able to consume soft foods while the mouth heals, following each stage of the bone graft and implant procedure. Dental implants and bone grafting are extensive surgeries that should only be performed by a board certified specialist in periodontology and dental implant surgery. While patients may consider using their family dentist for this type of procedure in order to save money, that savings could be costly in the long run. Because of the sensitive, multi-stage procedures necessary to complete bone grafts and dental implants, seeking the assistance of a board certified periodontist and dental implant specialist experienced and skilled in this surgery, is of key importance. 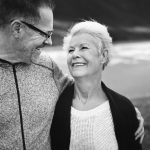 In short, with an experienced surgeon to conduct the process, bone grafting procedures and dental implants themselves may be time-consuming, but the result is worth waiting for: healthy teeth and a smile anyone can be proud to share. Give us a call today at (619) 543-0905 if you have any questions on bone grafting for dental implants. 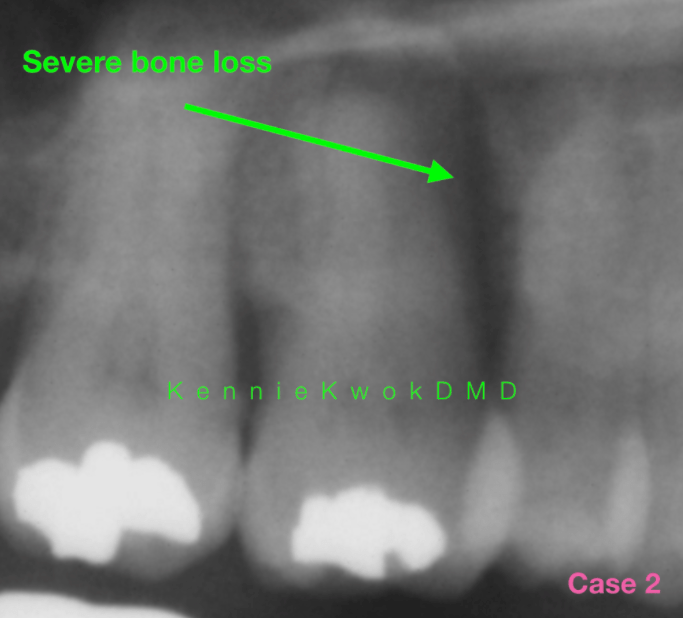 This entry was posted in Bone Graft, Dental Implants and tagged bone graft, dental bone graft, gum graft, periodontal disease on August 29, 2017 by Kennie Kwok, DMD.